Coming off a year when some of its students gained national attention, Bradley University’s undergraduate game design program has been ranked 15th in the world by the Princeton Review. It’s the fourth consecutive year that Bradley’s program has landed in the top 15 in the Princeton Review, which surveyed 150 institutions in the United States, Canada and abroad in 2017 that offer game design degree programs or courses. It surveyed everything from the schools’ game design academic offerings and lab facilities to graduates’ starting salaries and career achievements. The digital game Starcats, designed by a team of Bradley students that graduated last May, was named a top five finalist at the prestigious E3 College Game Competition in Los Angeles last summer and was selected to be showcased at last year’s IndieCade, an international festival of independent games. In addition, a board game called Dark is the Night that was created two years ago by students who are now seniors was featured at the International Games Day conference and went to market last fall. Students are also currently working on four NASA-funded projects involving satellites and augmented reality. 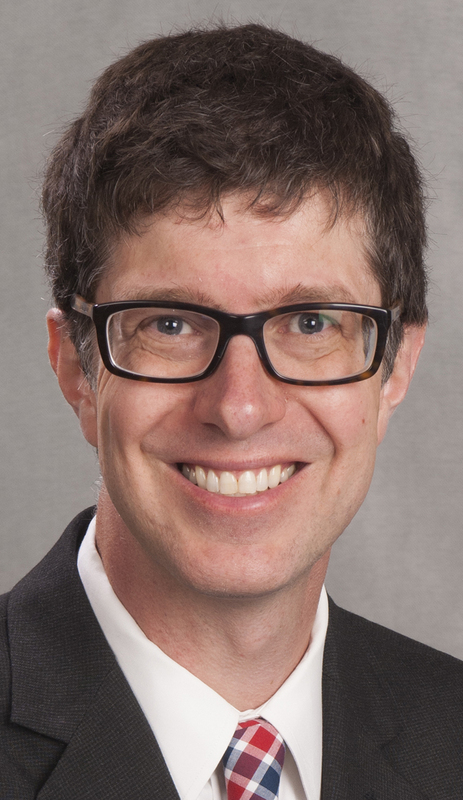 The newest faculty member, David Abzug, joined the department this year as an instructor-in-residence. “He has almost 30 years of industry experience, having worked on games like Mechwarrior/Battle Tech, Crimson Skies and Saints Row,” Ham said. 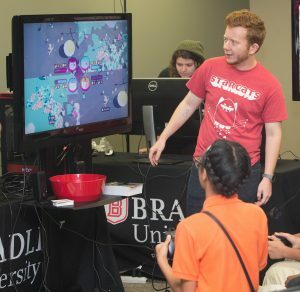 Bradley’s video game curriculum debuted in 2010 as a collaboration between the Departments of Interactive Media and Computer Science & Information Systems, with additional support from the Art Department. Game design became a full-fledged became a full-fledged major in 2015, said Ham, who’s in his third year at the university. The Department of Interactive Media currently has about 180 students, with about 60 of them majoring in game design. Enrollment has increased dramatically in recent years to the point that the department will soon be capping the number of accepted students for the first time. “Moving forward we’re aiming to accept 30 freshmen for the game design program each year and about 15 for the animation program,” Ham said, adding that students come from all over the country. Students hit the ground running as game developers from their first freshman class. 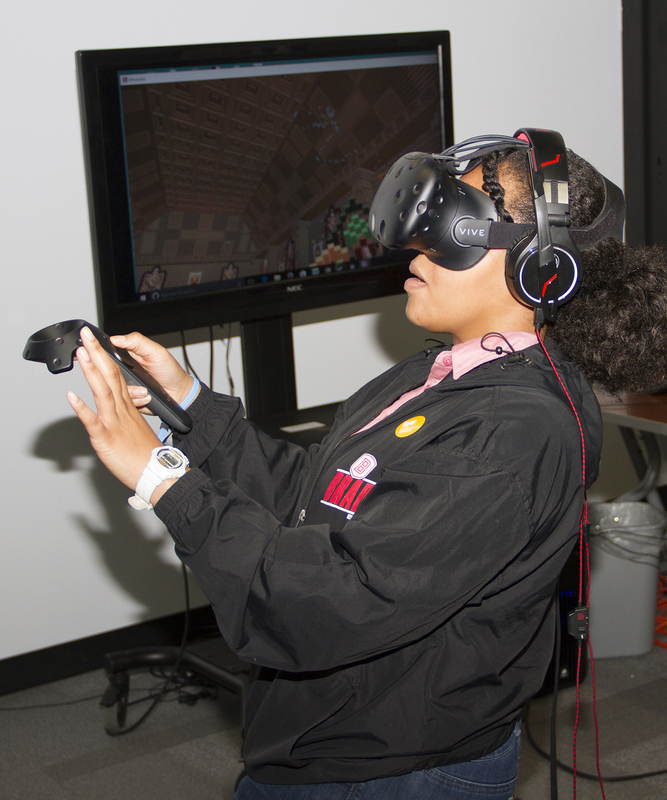 “We have a lot of students who come in who like playing games, so we want to give them the opportunity right off the bat to know if they like making games,” Ham said. About 87 percent of game design students stick with the program after the first year, and most graduates find jobs using video game technology but not necessarily with video game companies, he added. The public will have a chance to see what Bradley game design students are up to at the fifth annual FUSE event from 10 a.m. to 5 p.m. April 28 at the Peoria Riverfront Museum. The free interactive event will showcase students’ games and projects and is intended to engage visitors with the artists and developers, as well as show the latest innovation and applications. For more information about FUSE, visit www.bradleyinteractive.com.